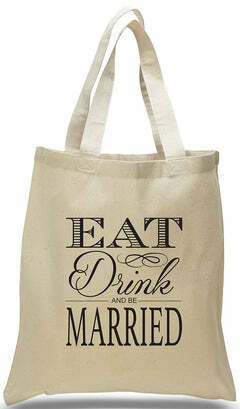 Eat, Drink, and Be Married Wedding favor bags are great wedding welcome bags, bachelorette party favors, and bridal shower party gifts! 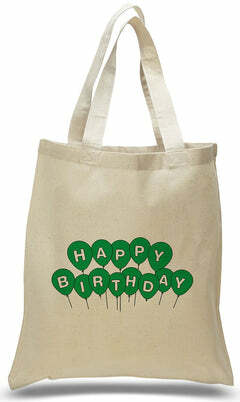 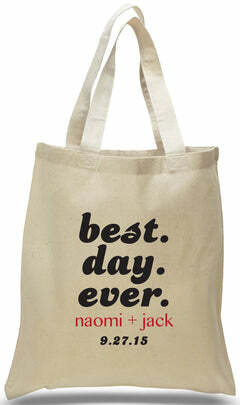 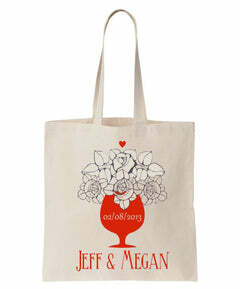 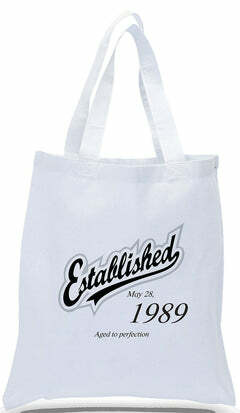 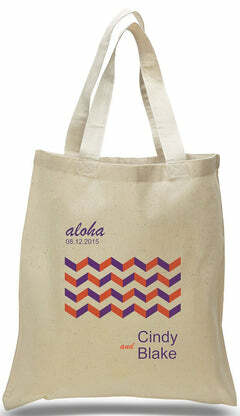 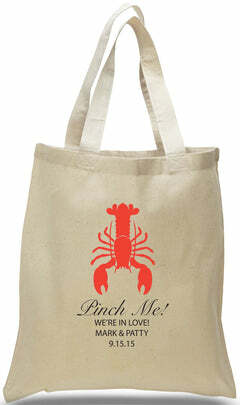 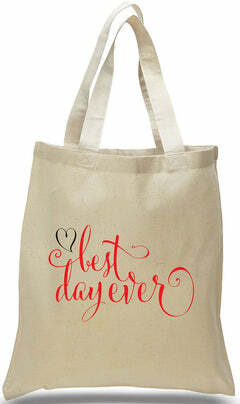 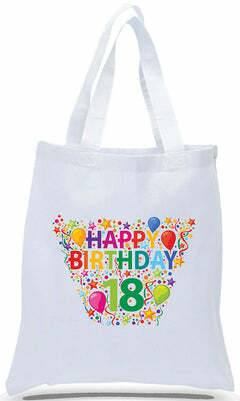 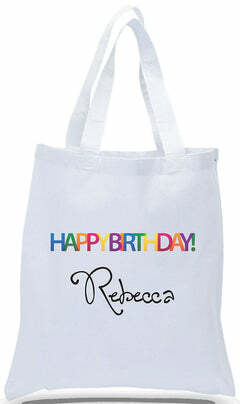 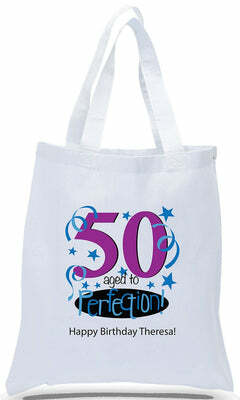 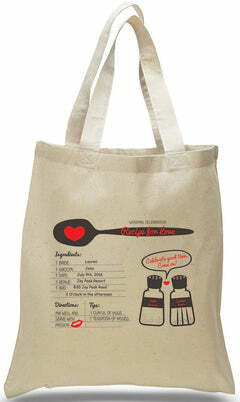 Set the tone of your big day right, with this fun and reusable canvas tote bags! 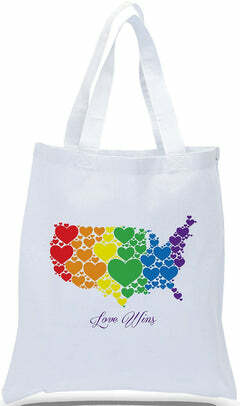 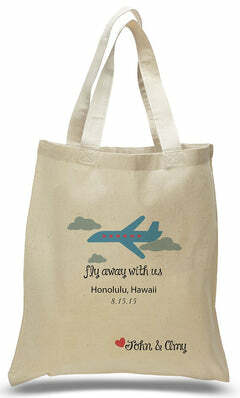 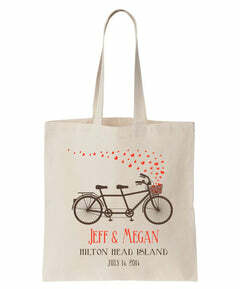 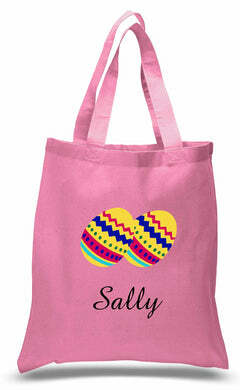 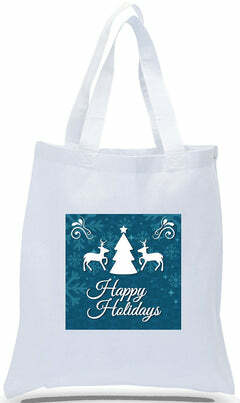 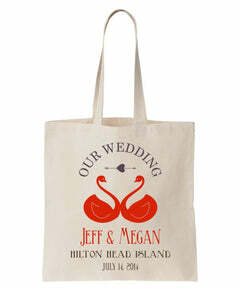 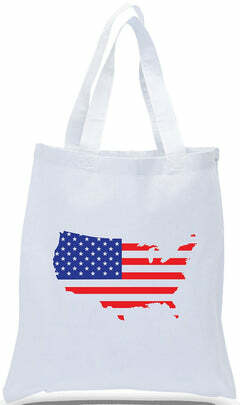 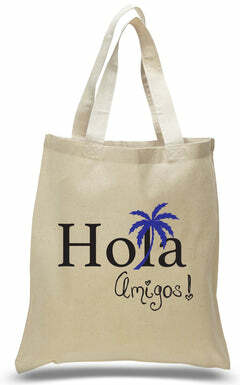 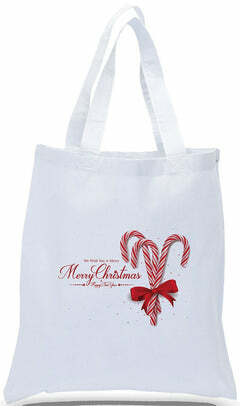 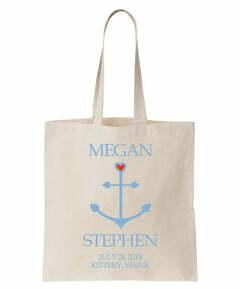 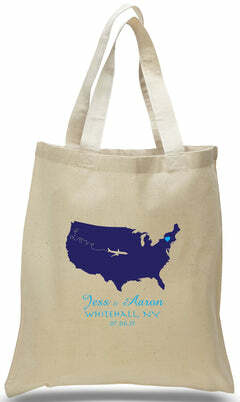 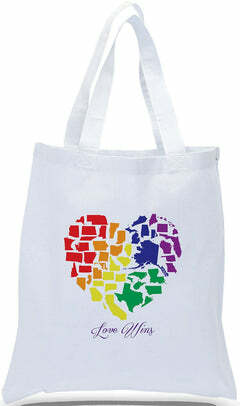 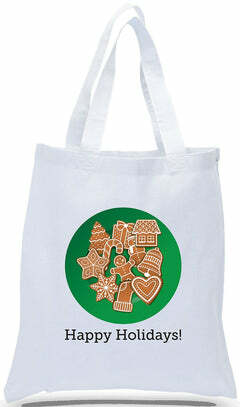 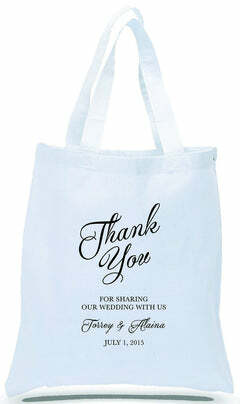 They are great tote bags for wedding guests!